Set up your next disc golf game anywhere! 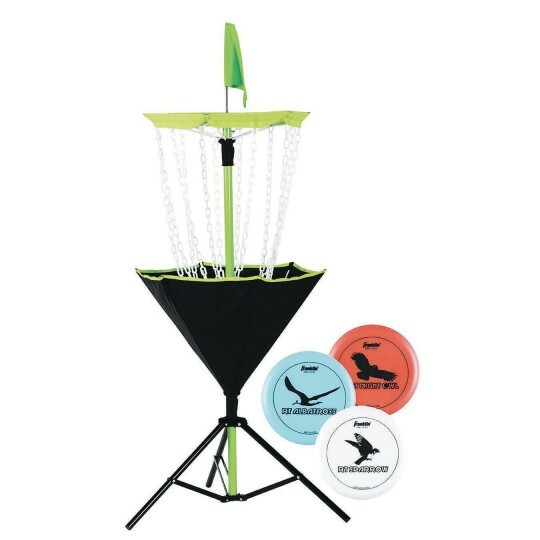 For practice or competitive play, the Portable Disc Golf Target is made from the Quikset frame design so it sets up in seconds! 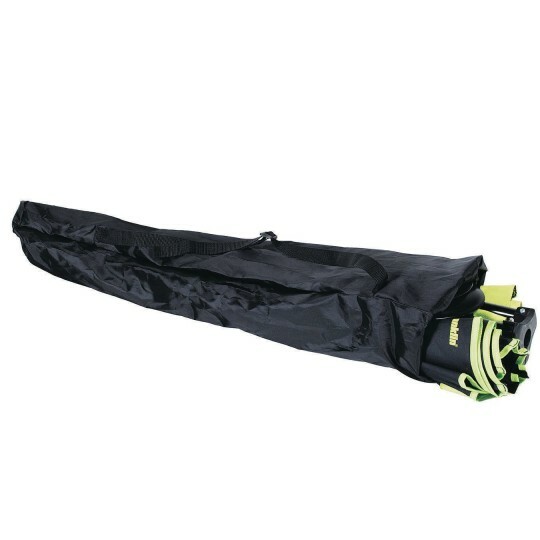 Its unique umbrella design can be used on nearly all surfaces. Includes three golf discs as well as a carry bag for transportation and storage. Can be used for both indoor and outdoor fun. Assembly size: 25-1/2” wide x 52-1/2” high. Spectrum™ Competition Flying Disc 10"